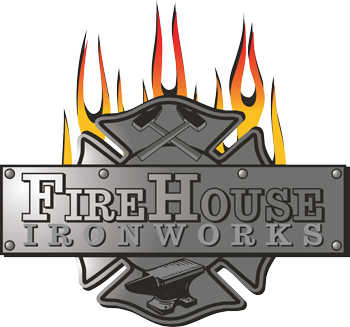 Media - FireHouse Ironworks Ltd.
CBC Television: Land and Sea, Season 2016, Episode 6 "The Come Back From Aways"
Atlantic Voice "The Come Home From Aways"
Hammer and Tongs and CanIRON X – Fall|Winter 2015-16, Volume10, No. 2 Pages 44-46. 2015, Volume 30, No. 1 Pages 22-25.